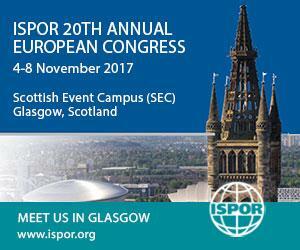 For the second year in succession, we are excited and proud to be exhibiting at this year’s ISPOR 20th Annual European Congress from 4th November to 8th November, 2017. 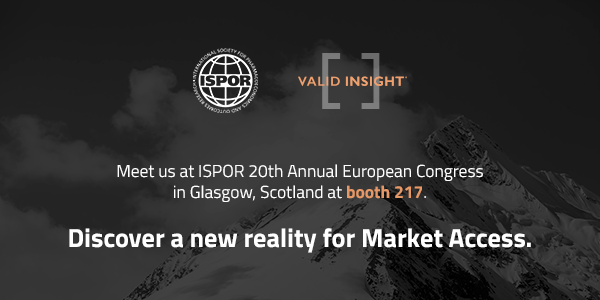 Our team of Market Access, Pricing and HEOR experts will be available throughout the event which will be held at the Scottish Event Campus (SEC), Glasgow, Scotland. Alternatively visit us at booth 217. Is the disconnect between European member state controlled compassionate use programs and the centralised EMA process creating an early access lottery for patients?